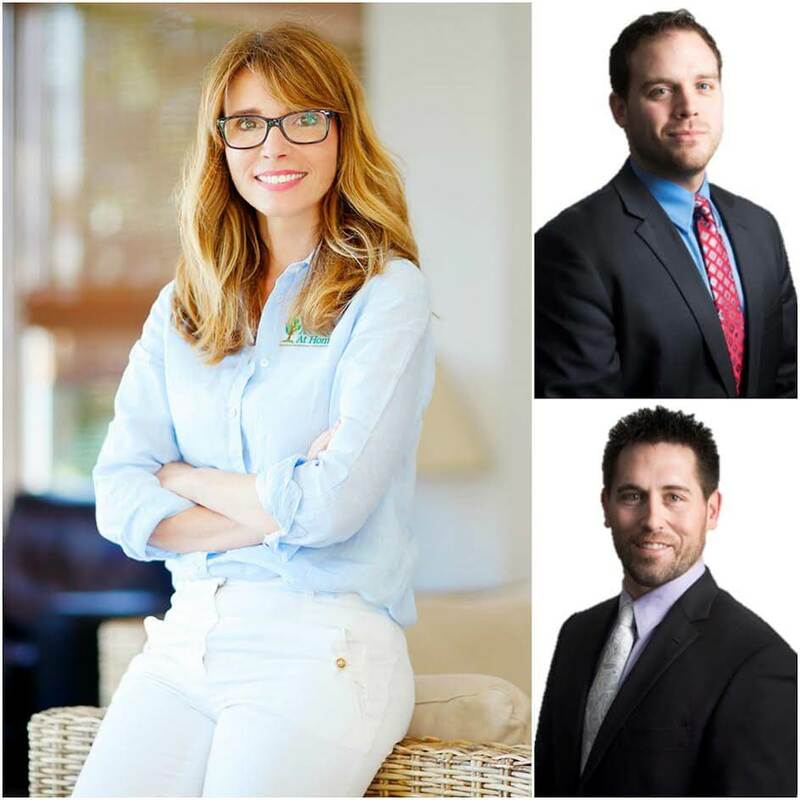 A Place at Home is an emerging brand offering the ability of franchisees to pinpoint their market segment and the territories that match. Currently, there are open territories across the United States. The senior care industry is a proven industry and it is estimated that by 2020, 56 million Americans will be 65 and older; by 2050, that number will reach 84 million. Almost 70 percent of Americans who reach 65 will be unable to care for themselves at some point without assistance. A Place at Home offers more service lines with its concept than many competitors, which also means more income-producing opportunities for franchisees. A Place at Home was established in Omaha, Nebraska in 2012 when the founders both discovered first-hand how difficult it can be on families and seniors to age gracefully. Either there was not enough help with day-to-day activities, they didn’t want to move into a home away from their home, or the community where they lived did not provide the services and care the senior needed. The founders recognized the opportunity to provide seniors loving care, assistance, and other services in a way that they themselves would be proud to offer to their own families. 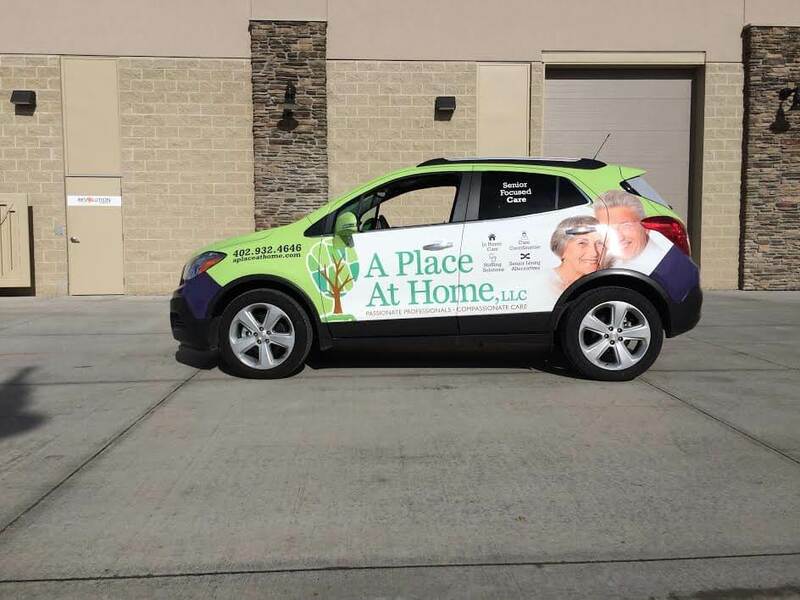 Over the past several years, A Place at Home has experienced significant growth due to the diverse and unique service line offerings and has become recognized in the community as a reliable, trusted partner for families throughout the aging process. Growth is also attributed to the company’s commitment to their “We are CARE” (Compassionate, Accountable, Respectful and Ethical) philosophy to include caregivers, the families the company serves, and the community. Through support, training, communication and recognition of skills, their Caregivers have helped them earn the Employer of Choice award by Home Care Pulse for 3 years. Ideal owners are outgoing, strong sales people, and possess some level of management skills. 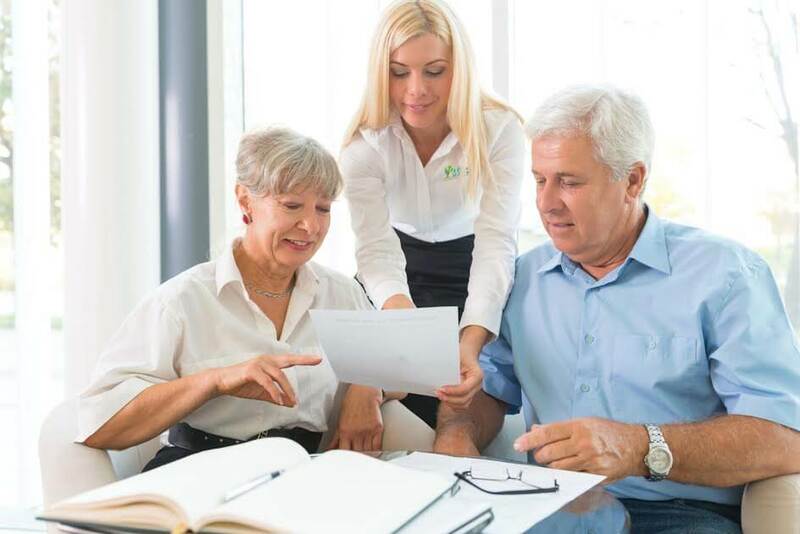 In addition, they should possess a passion to own a senior-focused care company that largely stems from personal experiences with caring for others. 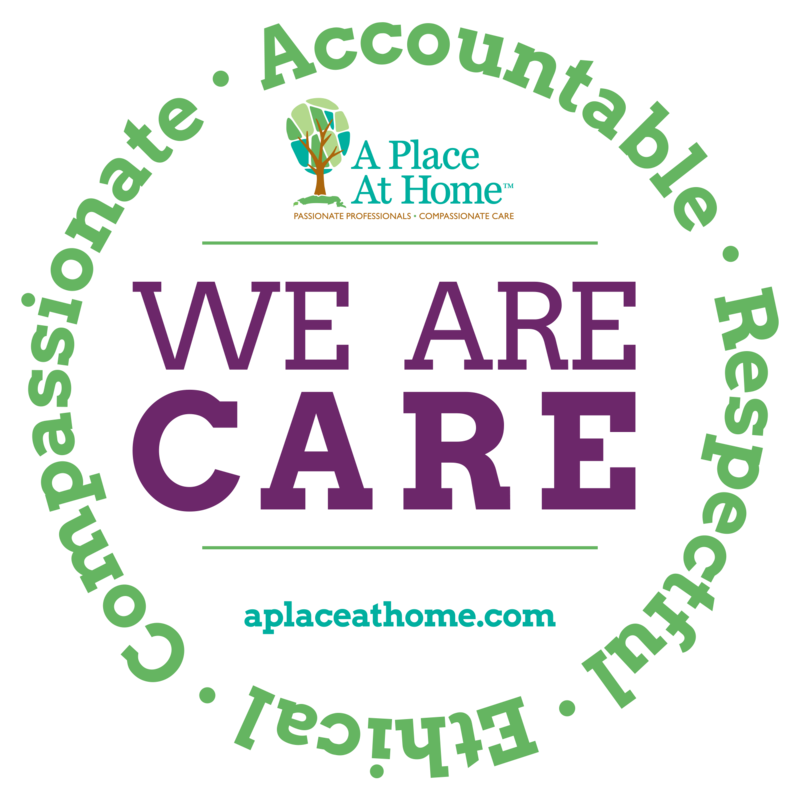 Our “We are CARE” philosophy should align with their own personal objectives and a willingness to incorporate these values into their every day role as A Place At Home owners, working with our clients and their team. There should be an innate desire to network and build relationships within the community with the intent to grow the business and take on competitors while constantly driving to greatness. Discounts - Initial investors/owners of franchises will enjoy discounted rates on the purchase of their business. In addition, veterans and those with qualifying experience will be offered discounts on their investment. 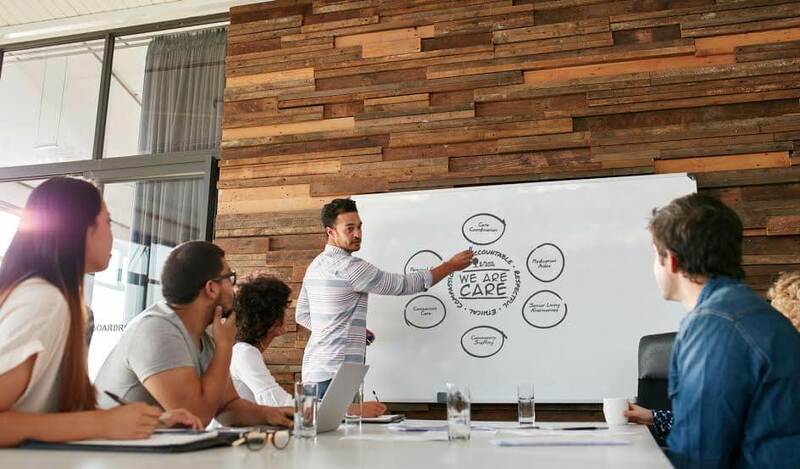 Specialized packages - Franchisees will receive Credentialing and Licensing packages to help establish additional pay sources and assist with licensure and regulatory needs. Royalty payout - For the first six months of operations, there is no minimum royalty fee due. A Place at Home is currently accepting inquiries from the following states: Alabama, Alaska, Arizona, Arkansas, Colorado, Connecticut, Delaware, Florida, Georgia, Hawaii, Idaho, Iowa, Kansas, Kentucky, Louisiana, Massachusetts, Mississippi, Missouri, Montana, Nebraska, Nevada, New Hampshire, New Jersey, New Mexico, Ohio, Oklahoma, Oregon, Pennsylvania, South Carolina, South Dakota, Tennessee, Texas, Utah, Vermont, West Virginia, Wyoming.